Butterflies with beautiful, brightly colored wings are a majesty to look at when they fly! It’s no wonder many of us revel at the butterfly. Just by looking at one as it teasingly flutters it wings around makes us stare at it with awe. The butterfly is one of the natural world’s works of art, which is why a lot of us want to capture its beauty and use it creatively. 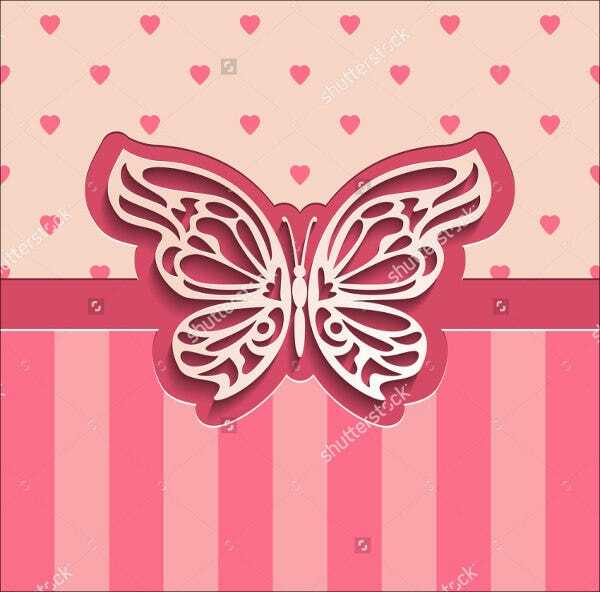 For whatever purposes it may be, here provided for you in this article are some printable butterfly templates so you too can have your creative ideas soar and come to life. 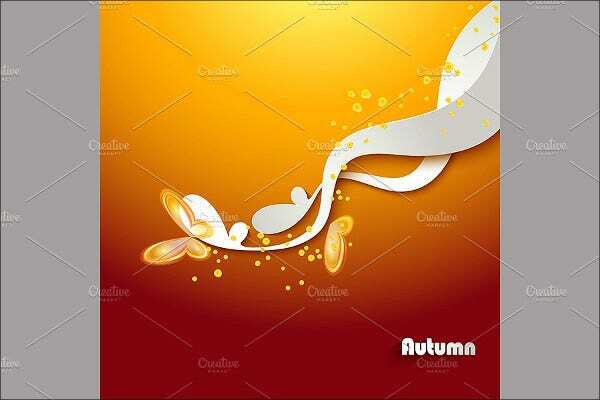 These design templates come in highly modifiable PSD, Vector AI, and EPS format and you can download for free or license at a reasonable amount. Paper butterfly templates would be a great gift wrapper paper idea or just something to write on and give to a friend, who absolutely adores butterflies and put a smile on their face. 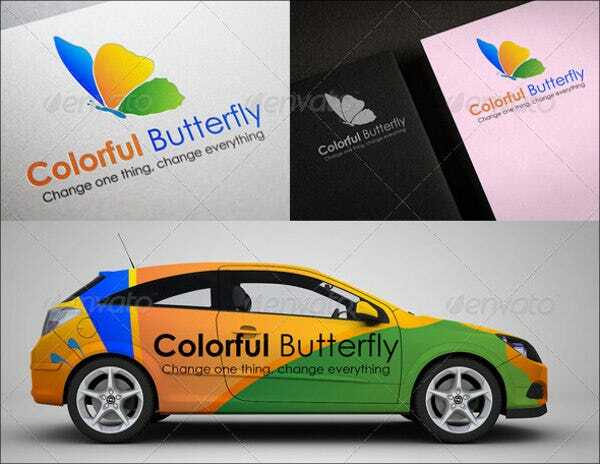 Butterfly Logo Templates would be a wonderful thing to have if you are planning to open up a business and thought the image of a butterfly would be great as your café, coffee shop, or hobby shop logo. 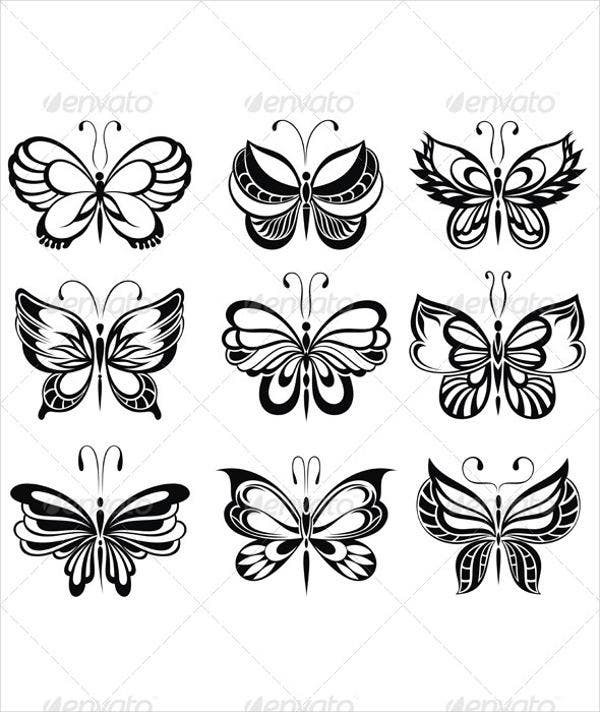 3D Butterfly Template would be awesome if you are planning to a 3D effect in your illustrations for a project or just a hobby. 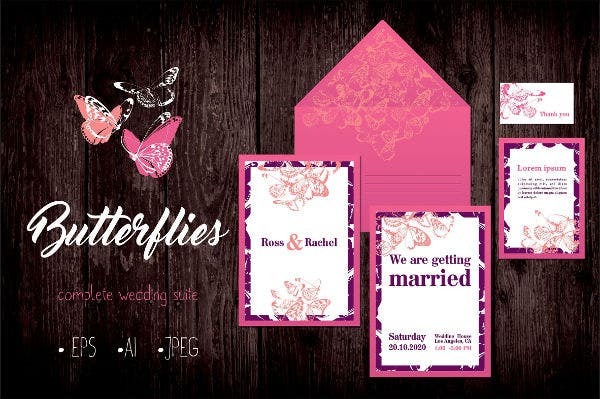 Butterfly Invitation Template could be used for your daughter’s or your own birthday party to give out to friends and loved ones as these butterfly designs would surely be eye candy. 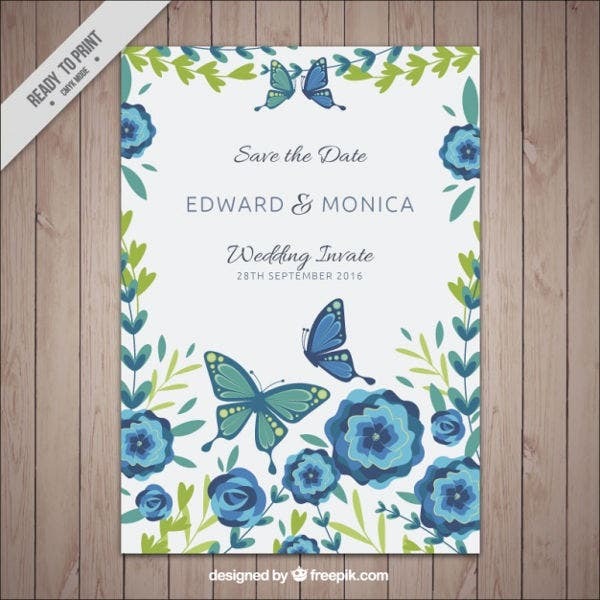 Butterfly Wedding Template could be used as a theme or motif for the most memorable day of your life, such as your wedding day. 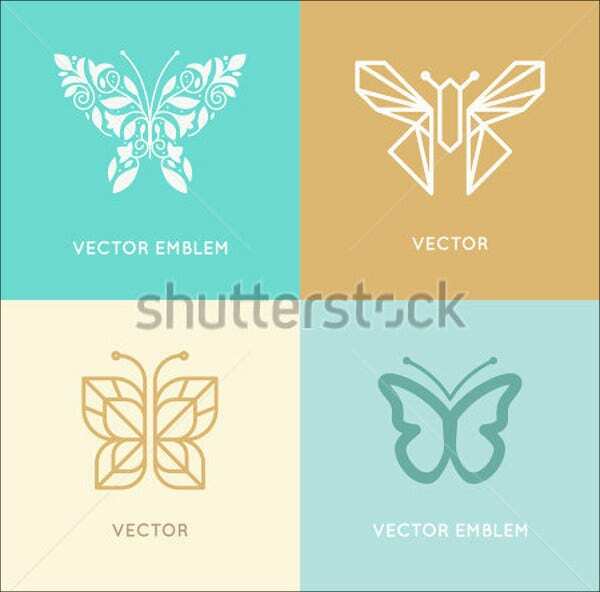 Our Butterfly Abstract Template could be used for hip designs for your collection of stationery or a logo. The Butterfly Tattoo Template could be your inspiration for cute and stylish tattoo ideas to put on your skin so you can express your love for the creatures. The Butterfly Drawing Templates can be used write on, as a background or wallpaper, or just something you want to keep in your butterfly collection. Use the blank Butterfly Template so you can design your own butterfly designs from scratch or use it for anything your heart desires. 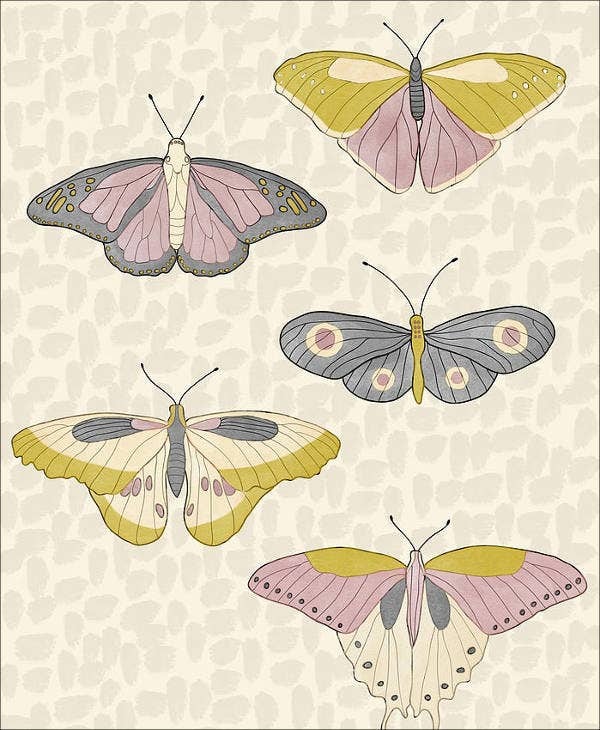 If you want to incorporate more modern designs to your butterfly illustrations, the beautiful designs from our collection of various butterfly vectors never seem to tire from flying among the flowers. 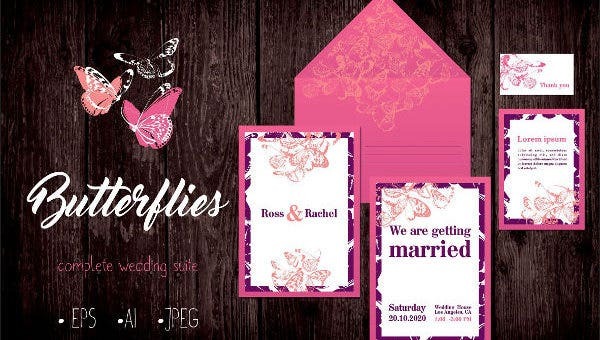 The templates from this collection will surely captivate your prospective clients or peers, just like how a butterfly would. The world is a vast place to venture on, and your collection of butterfly wings is still growing. Have fun with these templates and use them anyway to your heart’s desire and let your creations fly like a butterfly!